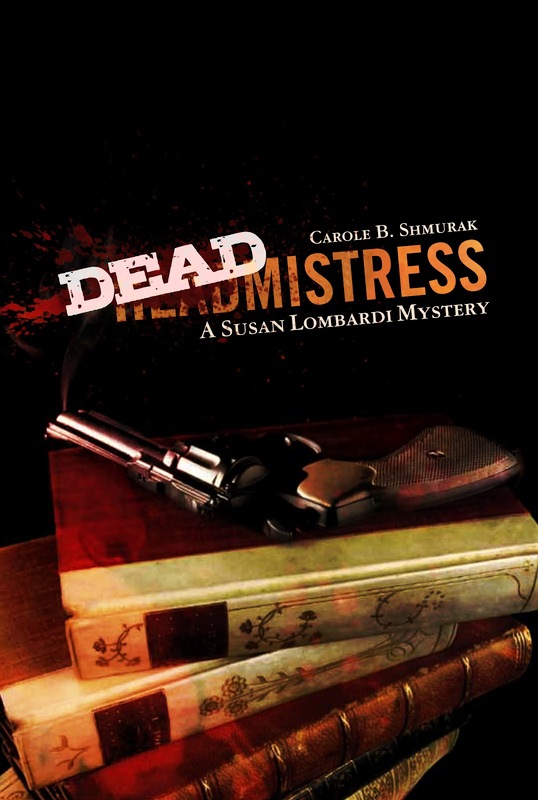 Carole Shmurak, Professor Emerita at Central Connecticut State University, is the author of the Susan Lombardi mystery series, including Deadmistress (named a Notable Book of 2004 by Writers Notes Magazine), Death by Committee, Death at Hilliard High and Most Likely to Murder. As Carroll Thomas, she co-authored Ring Out Wild Bells, nominated for the Agatha for Best YA mystery in 2002. 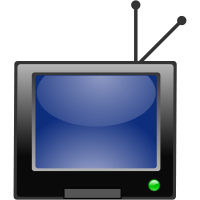 Learn more about Carole at her website. 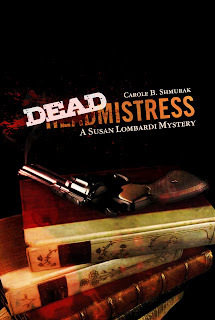 Deadmistress is the book that introduced my sleuth, Professor Susan Lombardi. Of course, the Susan Lombardi character is based on me—she has the same professional background and my insatiable curiosity. 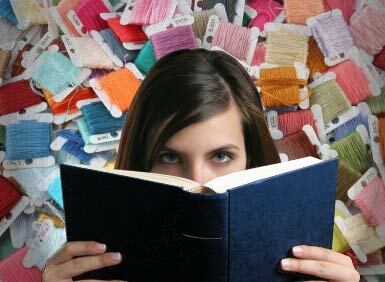 Fortunately, I’ve never been close to anyone who’s been murdered, and I’m happy solving puzzles in books. But everyone wants to know if Susan’s husband, Michael Buckler, (affectionately known as ‘Swash’) is based on my husband. He’s not. I decided when I created Susan that this was also an opportunity to create my ideal husband, so Swash is independently wealthy — and he cooks! (My real husband, Steve, is a wonderful person but he lacks those two traits). When Susan returns home at the end of a long day of teaching and/or sleuthing, there is always a delicious meal awaiting her. And because Susan’s ethnic background is part-Italian, Swash often makes Italian dishes. His cioppino recipe is the one I’ve chosen here. Heat 2 Tbl of oil in large heavy skillet over medium high heat. Lightly brown the scallops (or chicken) on both sides, but don’t worry if still a little pink inside. Remove to a platter. Reduce heat to medium and add remaining oil, and the onion, garlic and peppers. Saute 3-4 minutes until soft. Add wine and cook 2-3 minutes more. [If your skillet is large enough you can keep going in that, or you can transfer everything (except the scallops or chicken) at this point to a large pot. Reduce heat to medium-low, and add tomatoes with liquid, tomato sauce, broth, parsley, basil, salt and pepper, to the onion, garlic and peppers. Cover and simmer for 15 minutes. Serve over linguini. Sprinkle grated parmesan cheese on top. Blurb: The headmistress of an exclusive private school for girls has been found murdered in her office. When professor Susan Lombardi learns that her friend John is the prime suspect, she sets out to clear his name, but her research uncovers some troubling secrets about the school's faculty and students. And soon it becomes clear that John is not the only one with a motive for murder. Oh, my, not only does the book sound interesting, but your recipe made me hungry. I'll definitely try it. Thanks, Angela. 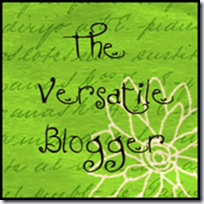 And thanks, Lois, for having me as a guest! I'm new here so far so good. Need to track down a few of these books and will definitely try that Cioppino. Recipe sounds delish! Amy's going to try to make it. I'm not the cook in the family. Hey Anonymous aka Arty! Good to see you hear. I hope you enjoy the dish! I meant "see you HERE." 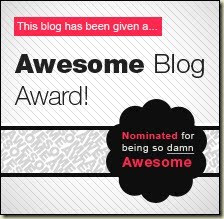 I got so excited at seeing an old friend that I forgot to proofread! I've enjoyed reading your entire series of Susan Lombardi books. 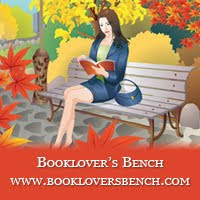 I'd recommend them to anyone who enjoys mystery novels. I recently retired and will have plenty of time for reading now. Get busy! We're remodeling our kitchen, but will ask Karen to try your recipe as soon as it's back in business.